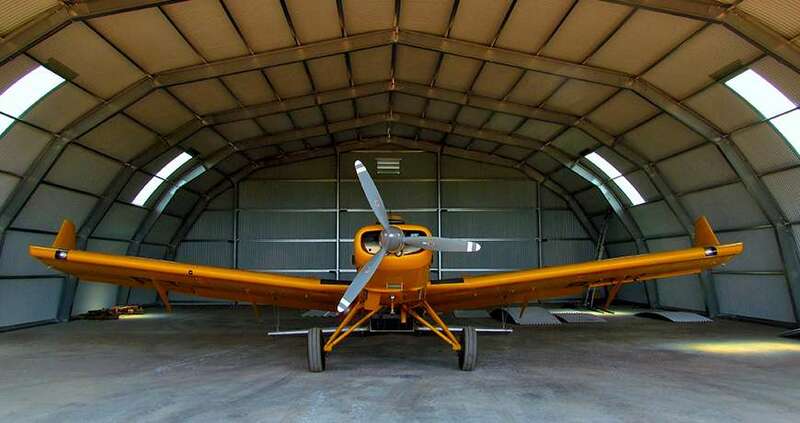 Looking to store your aircraft in a solid and secure shelter? Ask Frisomat. 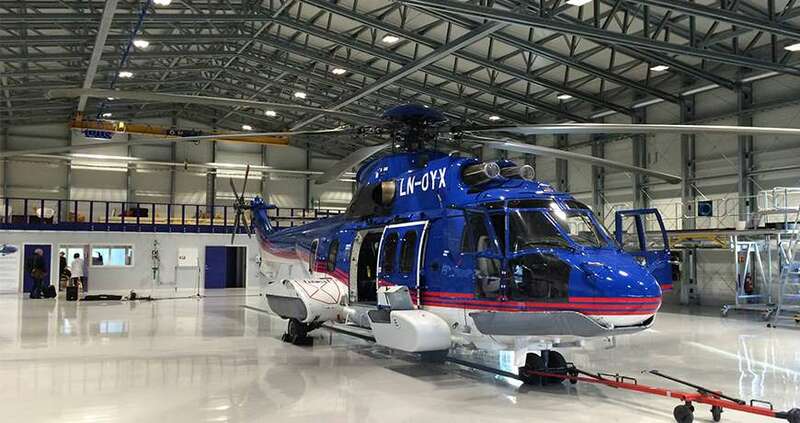 Protecting your plane or helicopter, whether it is for business or sport, is a job for a specialist. 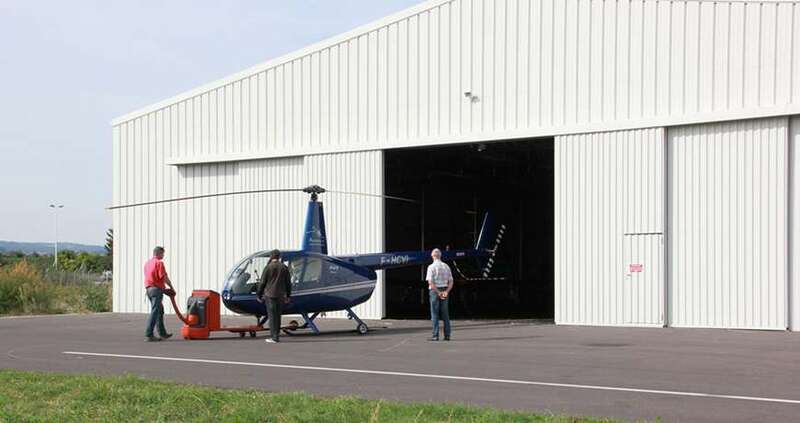 Frisomat offers a wide range of hangars in cold-formed steel which perfectly shelter your aircraft, from ULM to business jet. Delivering a high-quality product for a competitive price is essential for us. But we find it equally important that our buildings are easy to use, with large doors customized to your needs. Our references are the proof! 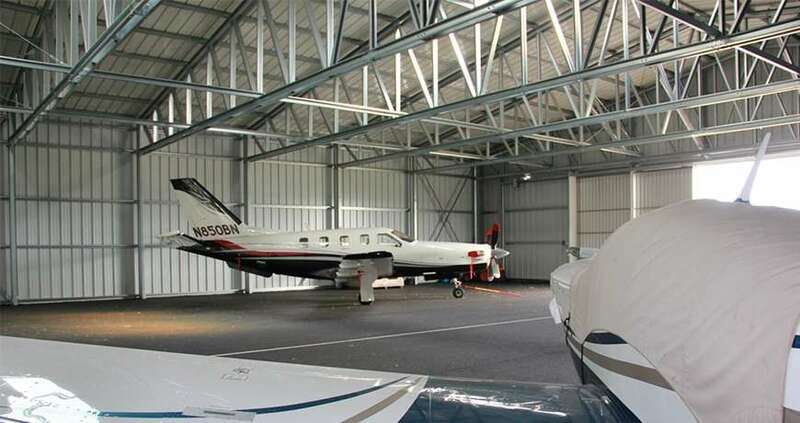 Looking to build an aircraft hangar?